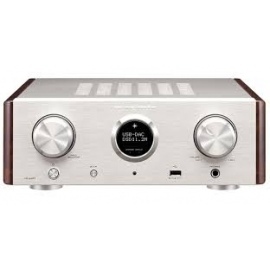 Yamaha, with a long history of 125 years as a musical instrument maker, also has a high reputation for HiFi components. 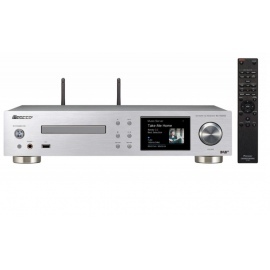 The A-S201 was created by taking advantage of this rich experience and high technological expertise. 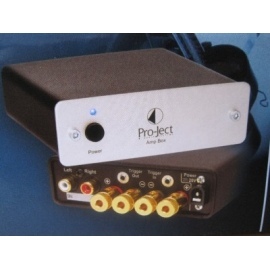 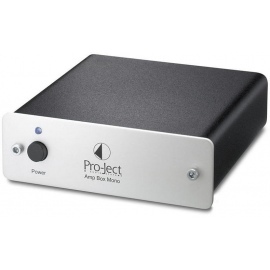 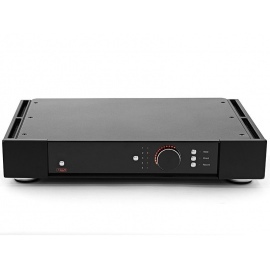 Based on the concept of “Natural Sound”, for reproducing all music as it really sounds, and built with scrupulous care from circuit design to basic sound production, even though an entry model it reproduces high sound quality and musically rich sound. 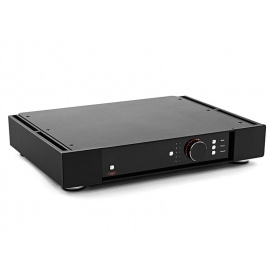 The A-S201, with 100W × 2 high drive power that's above its class, has a high sound quality design that minimises the length of signal routes and optimises the circuit layout. 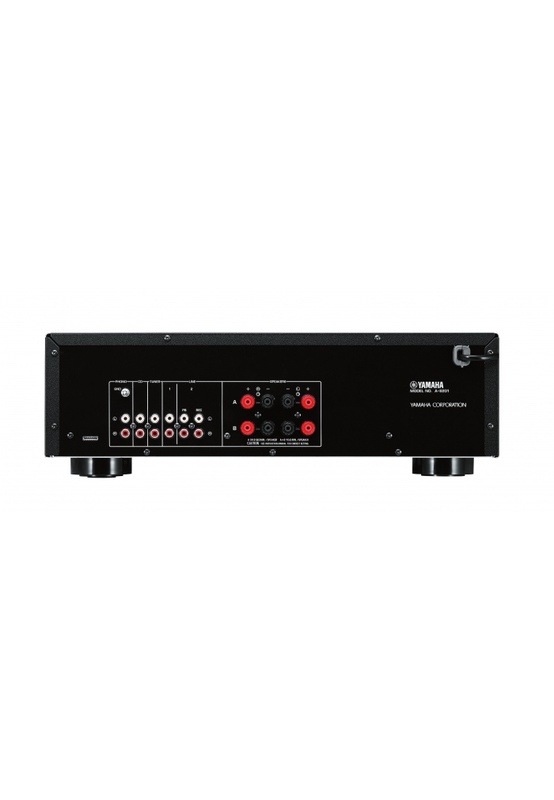 Positioning the power transformer near the power amp circuit reduces power loss while improving peak power supply capacity to enable high volume output. 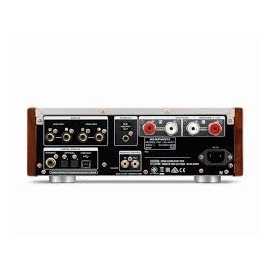 The signal ground and power supply ground are connected at one point, eliminating mutual interference to achieve a higher S/N ratio. 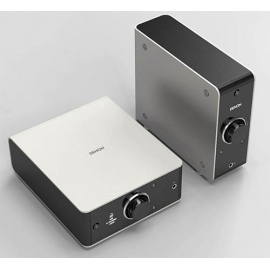 The result is sound filled with clarity and a feeling of openness. 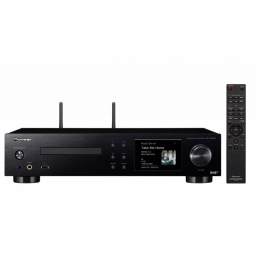 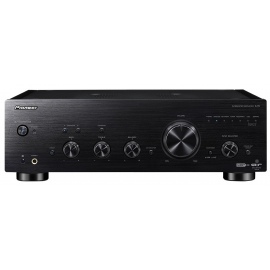 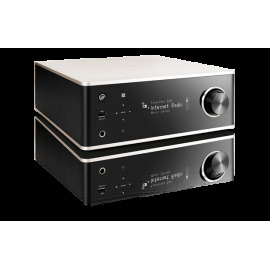 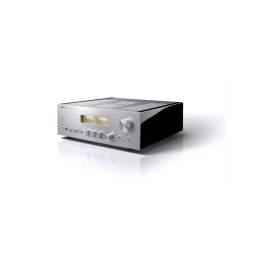 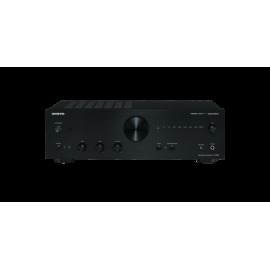 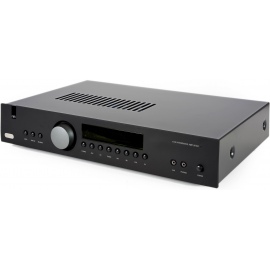 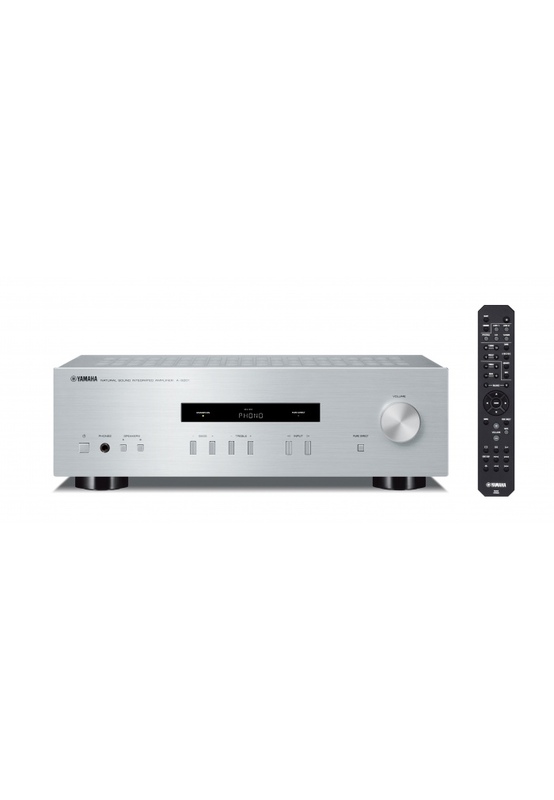 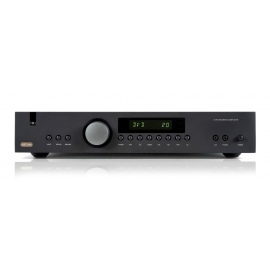 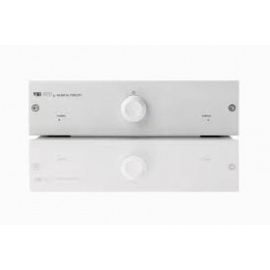 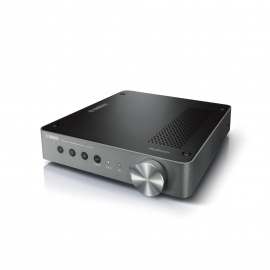 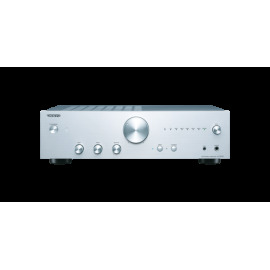 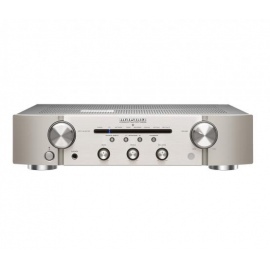 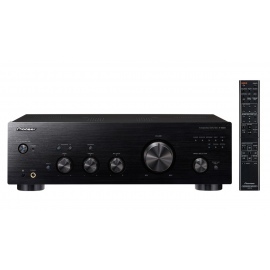 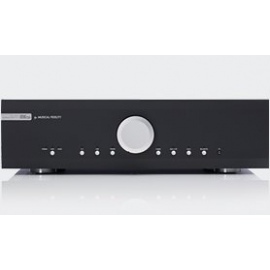 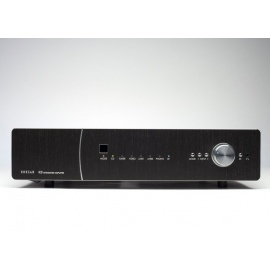 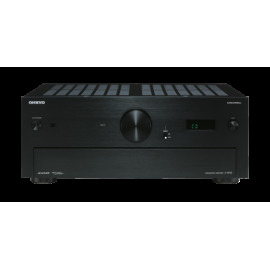 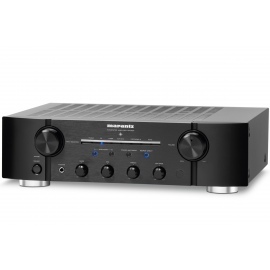 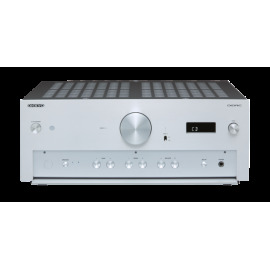 The A-S201 inherits the simple and sophisticated design style that Yamaha HiFi audio is famous for. 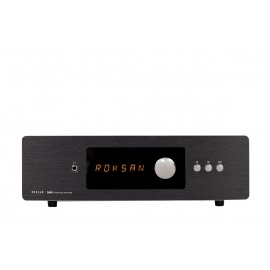 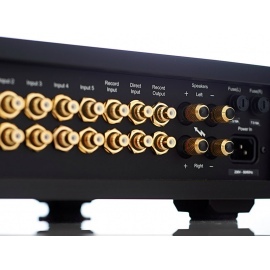 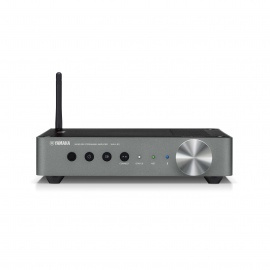 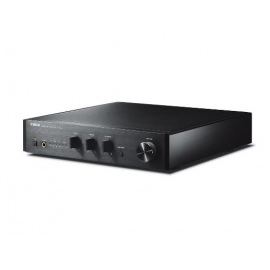 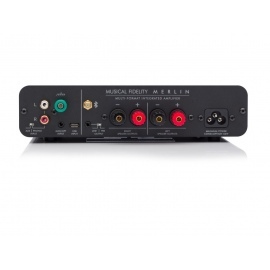 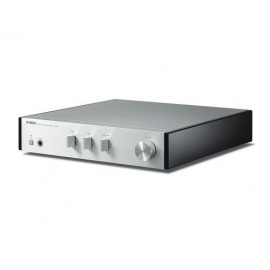 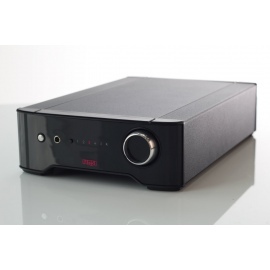 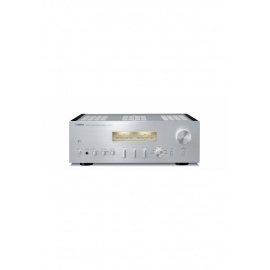 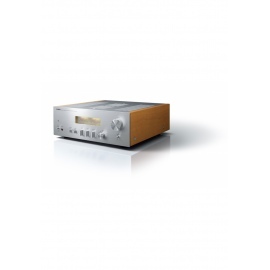 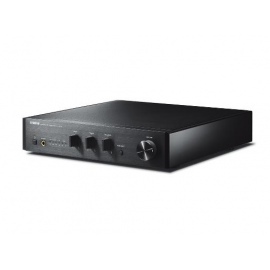 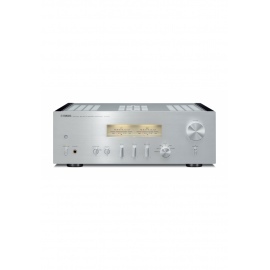 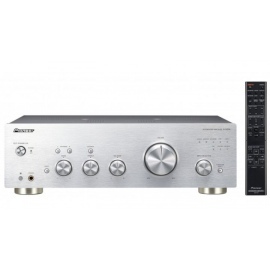 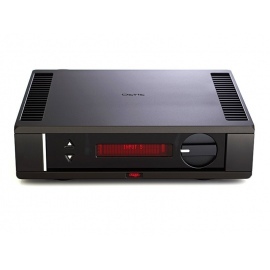 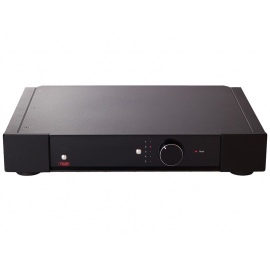 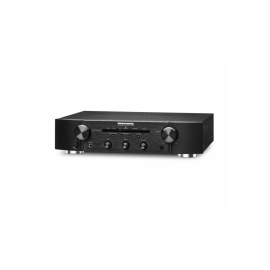 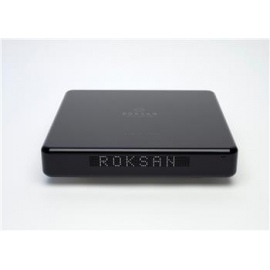 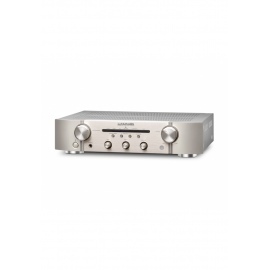 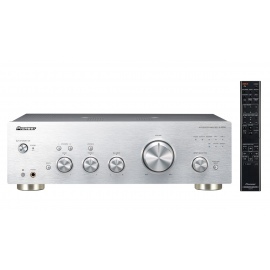 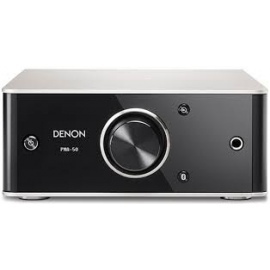 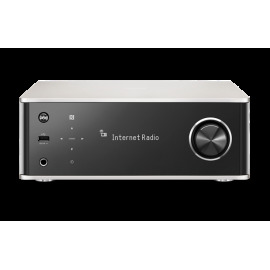 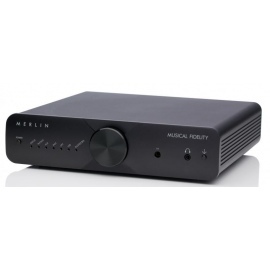 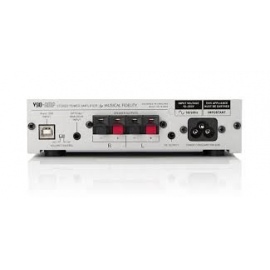 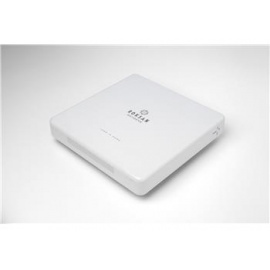 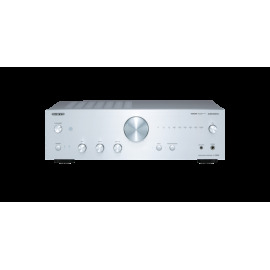 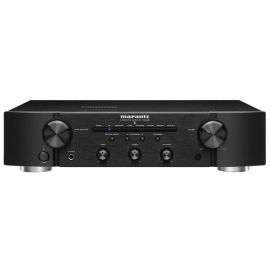 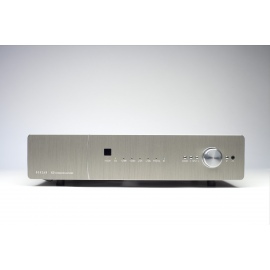 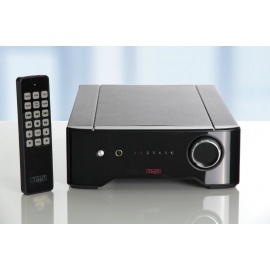 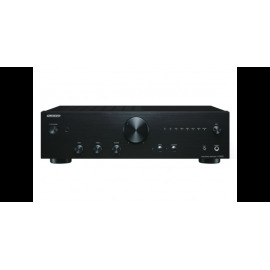 With an elegant hair line finish, it harmonises beautifully with other HiFi audio equipment. 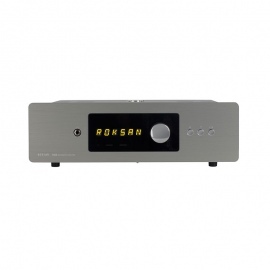 The operating buttons and volume knobs also show our commitment to simplicity and ease of use. 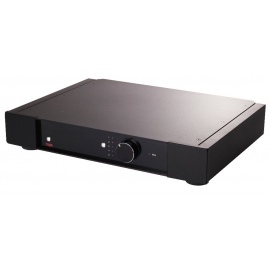 -Weight 6.7 kg; 14.8 lbs.